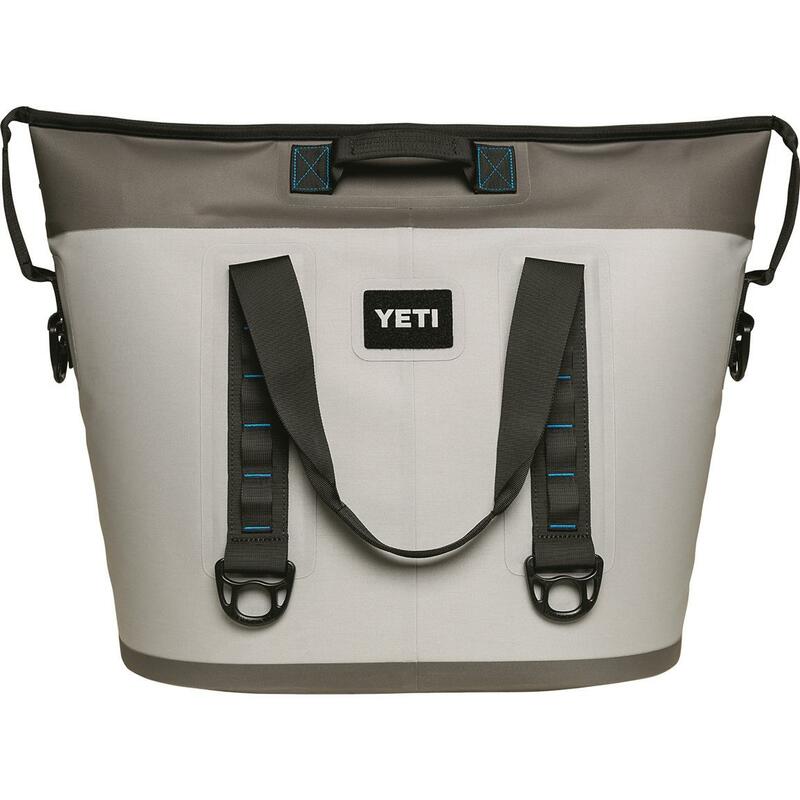 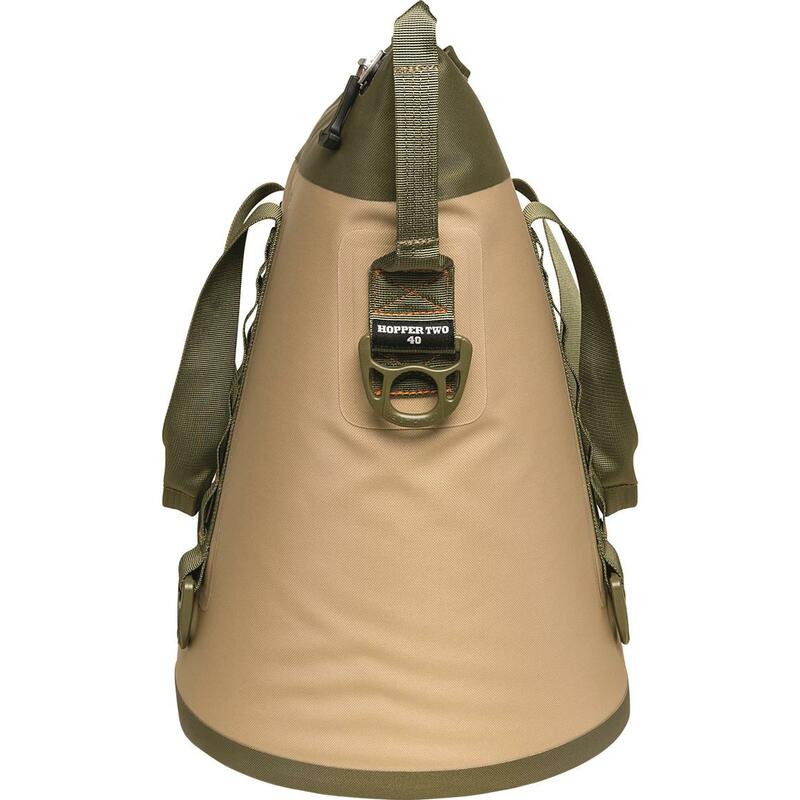 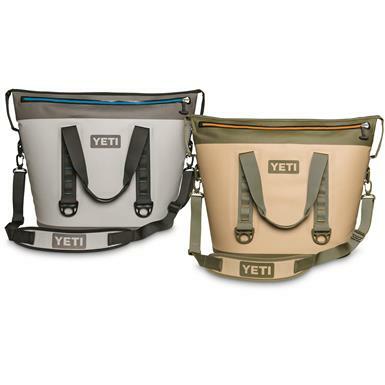 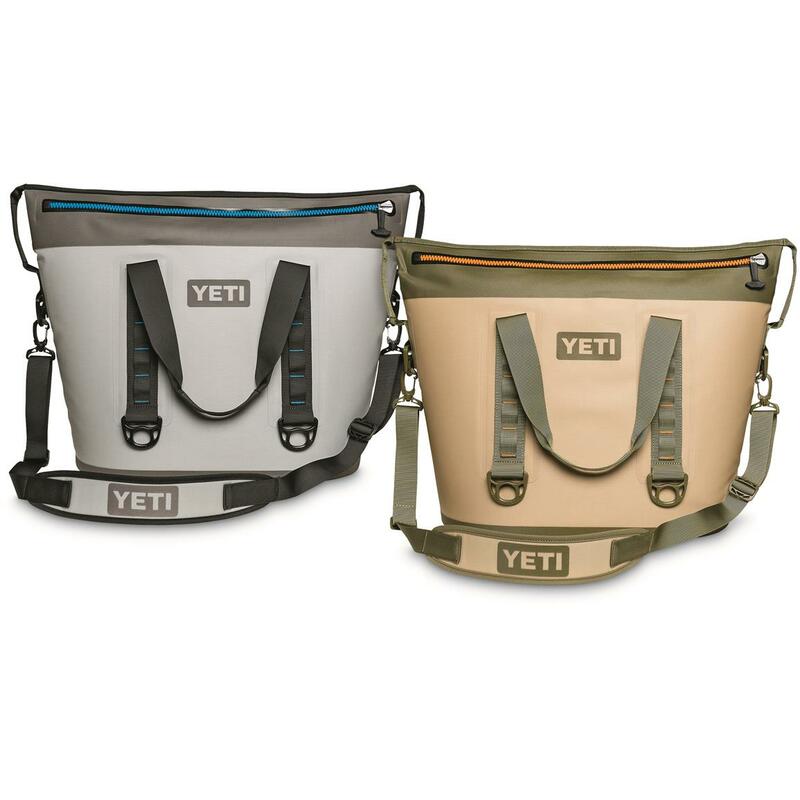 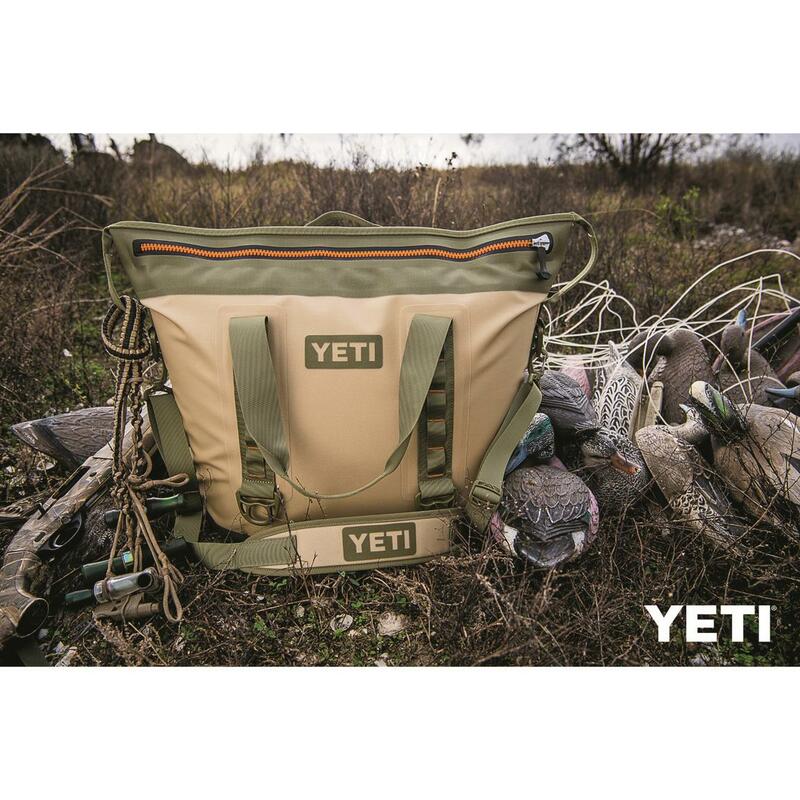 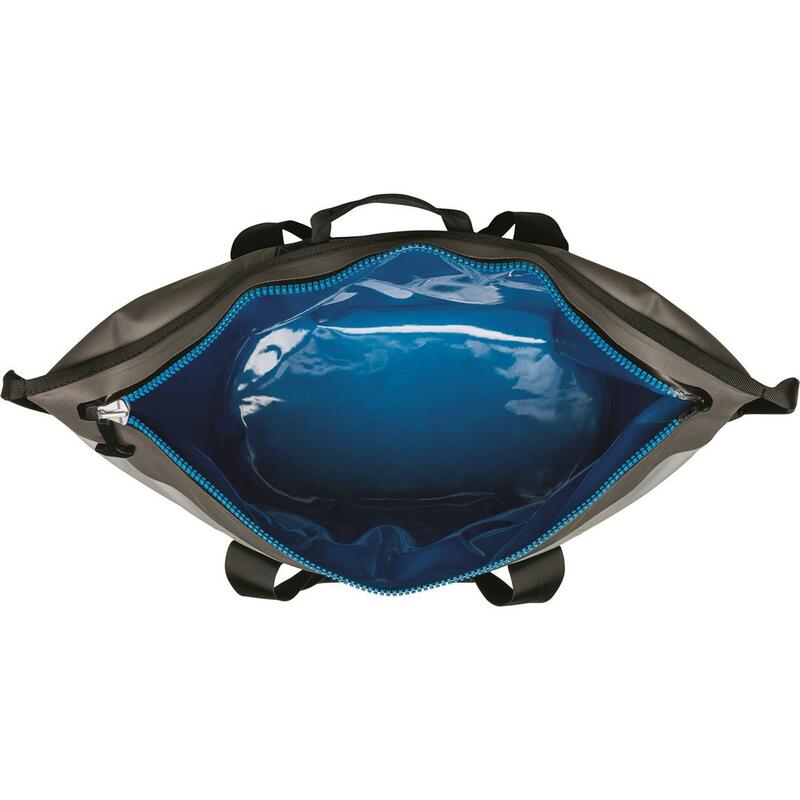 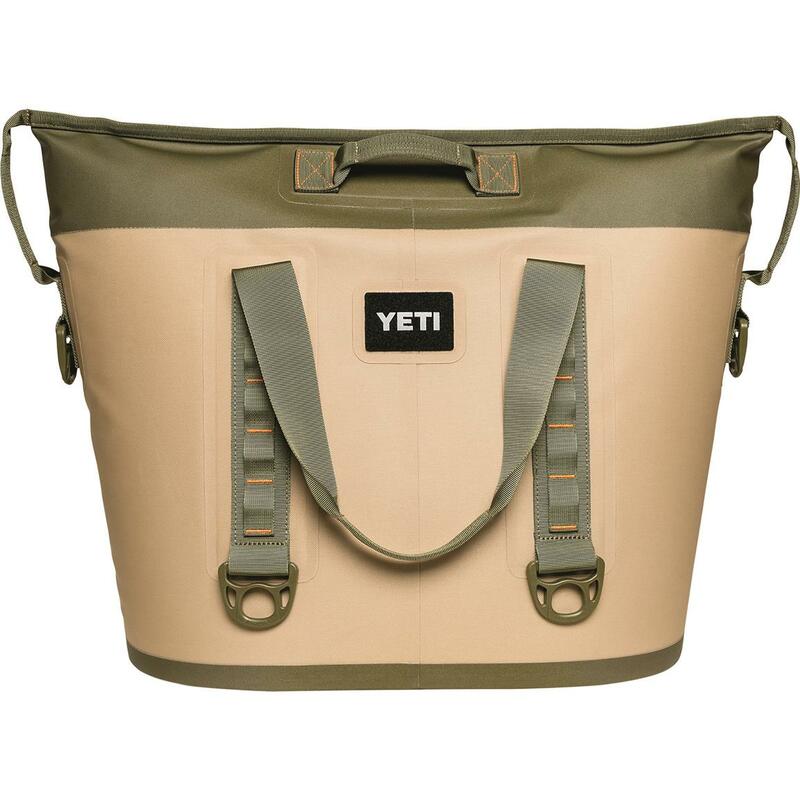 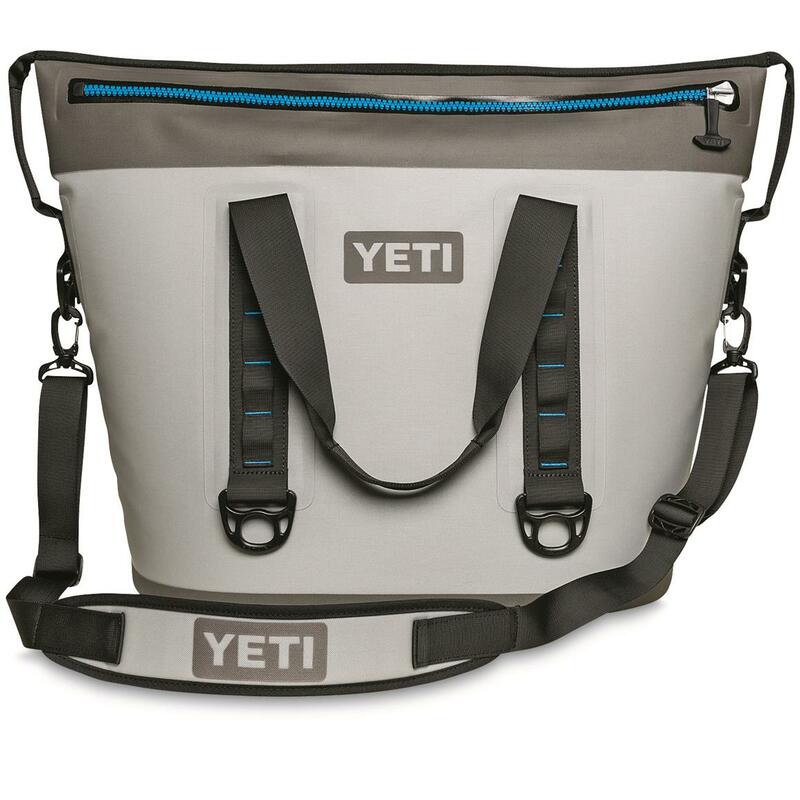 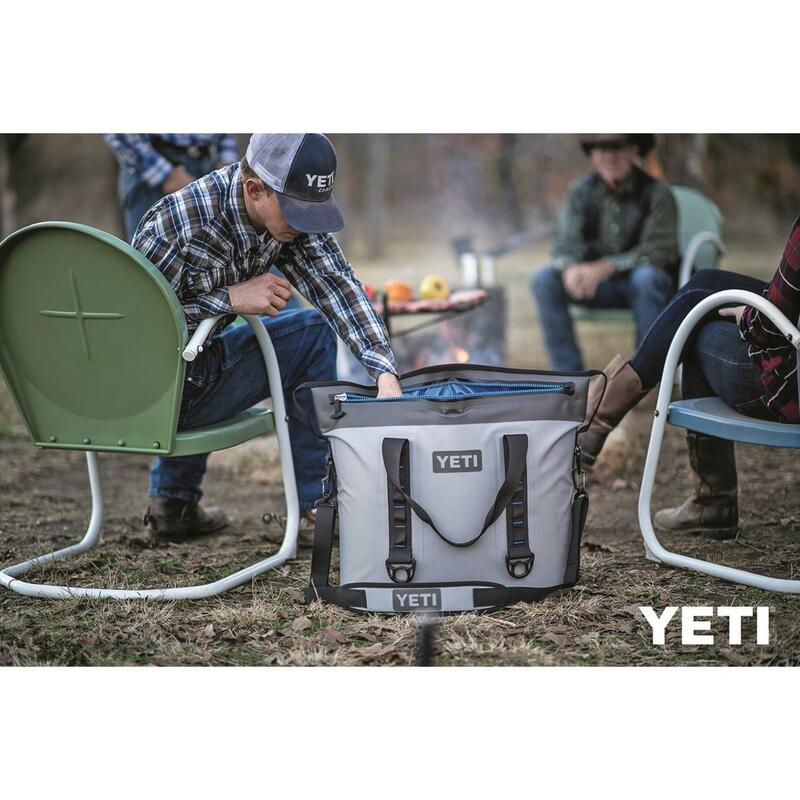 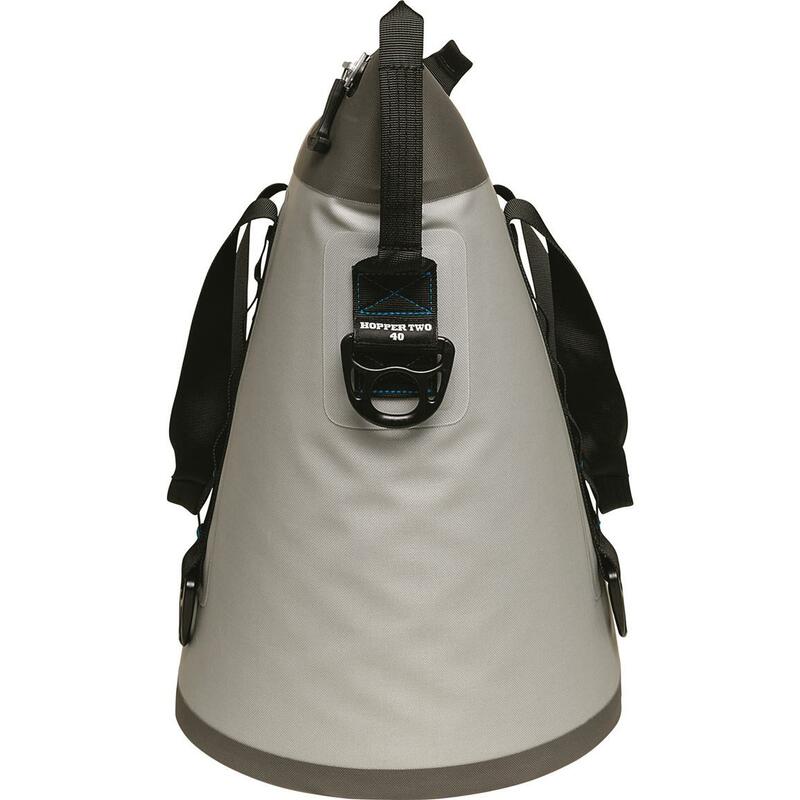 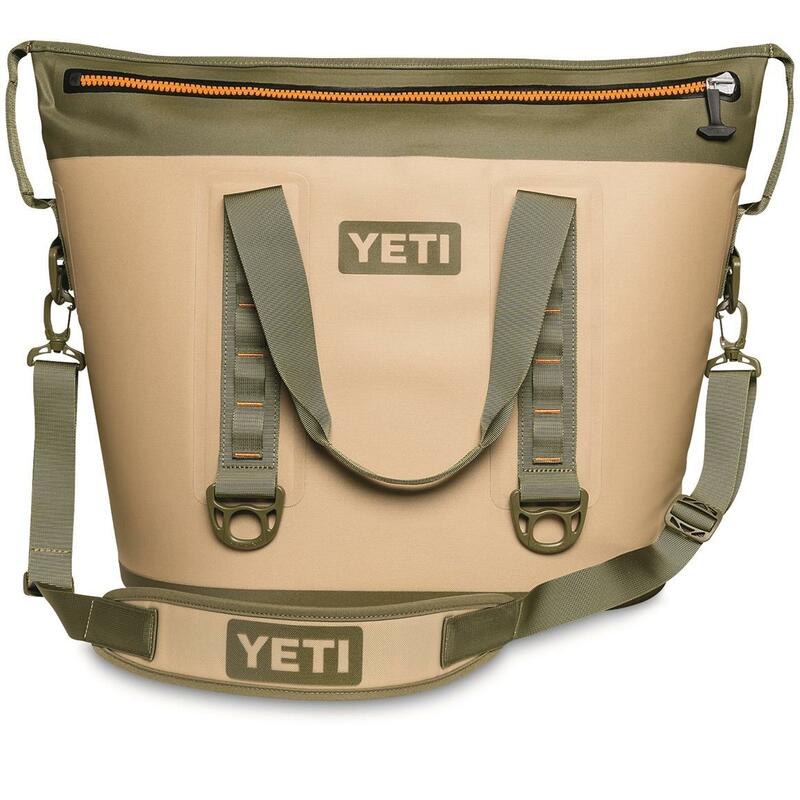 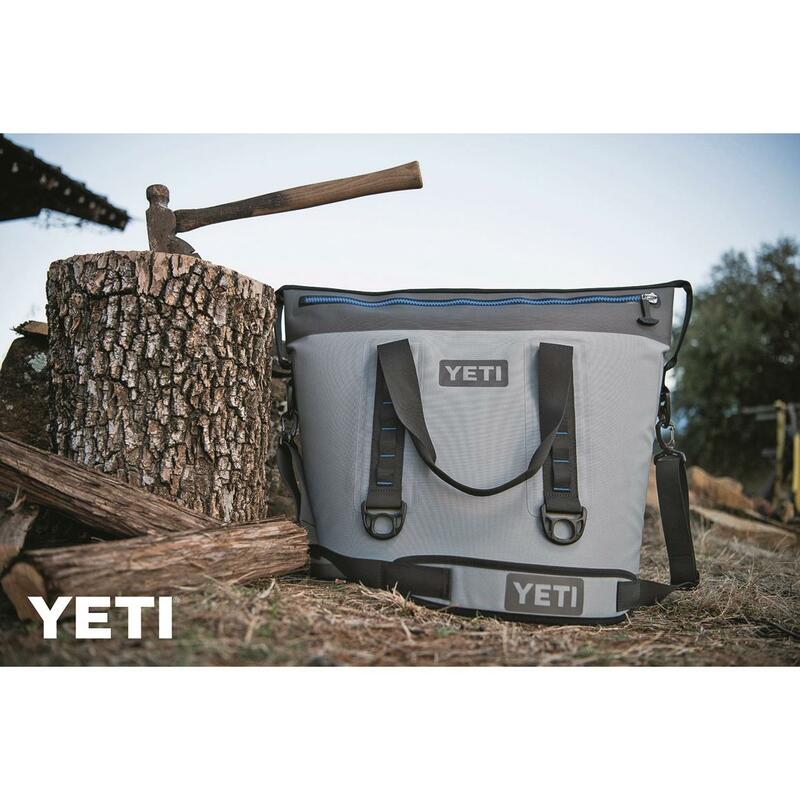 The 2.0 version of Yeti's original soft-sided cooler. 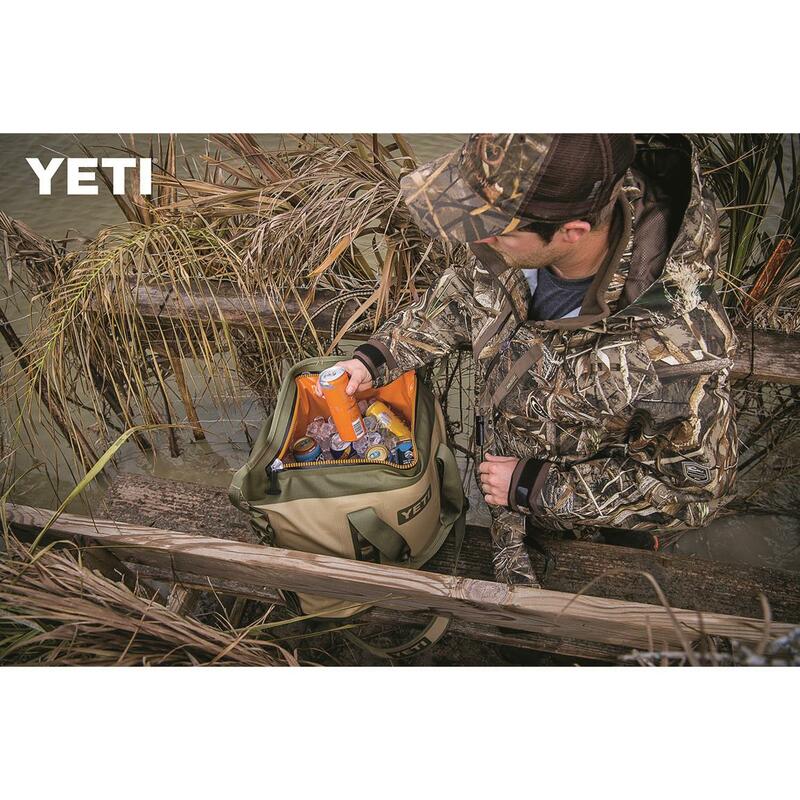 The Hopper Two 40 is still the same leakproof, portable cooler as the rugged original, but this 2.0 version has some enhanced features you'll appreciate. 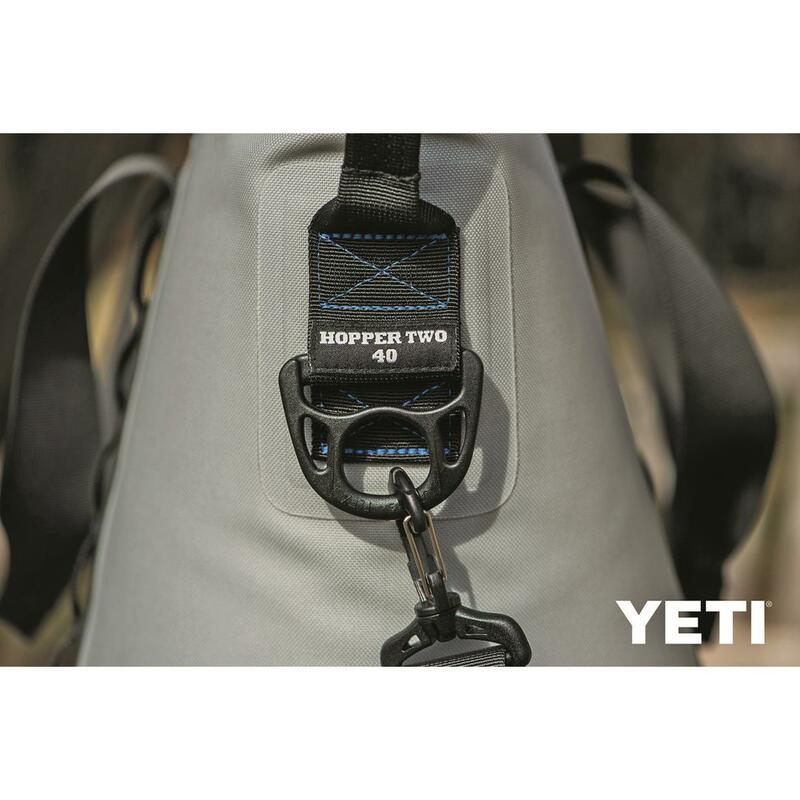 YETI® made a few tweaks to the Hopper body, including widening the opening to give you easier access to contents while bouncing around on those boat waves. 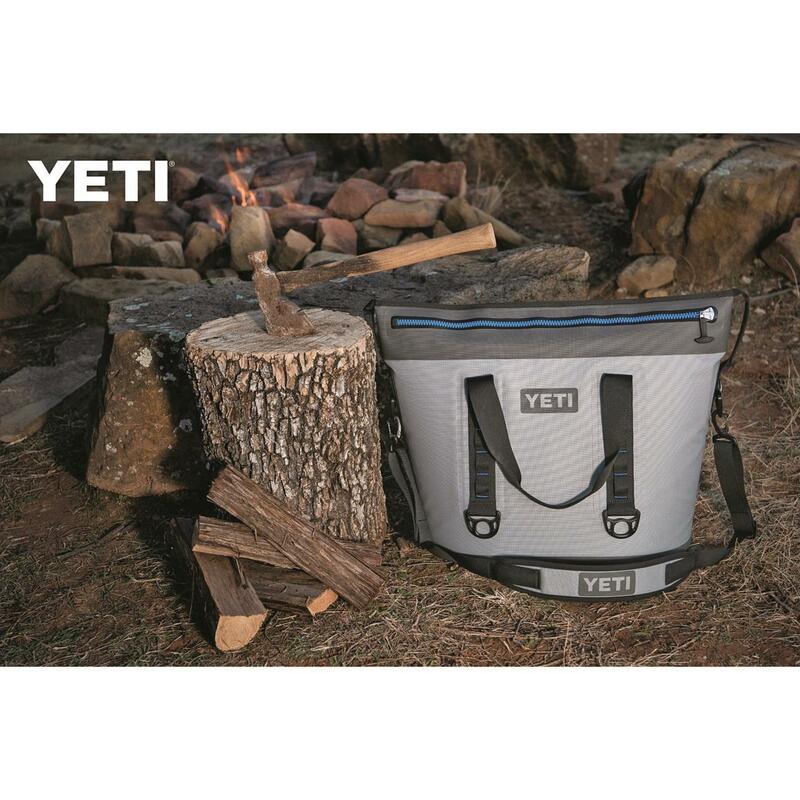 The updated, tapered body will give you even more comfortable hauling, which is great news for those wanderers looking to climb from truck to boat to campsite, then shoreline—and back again. 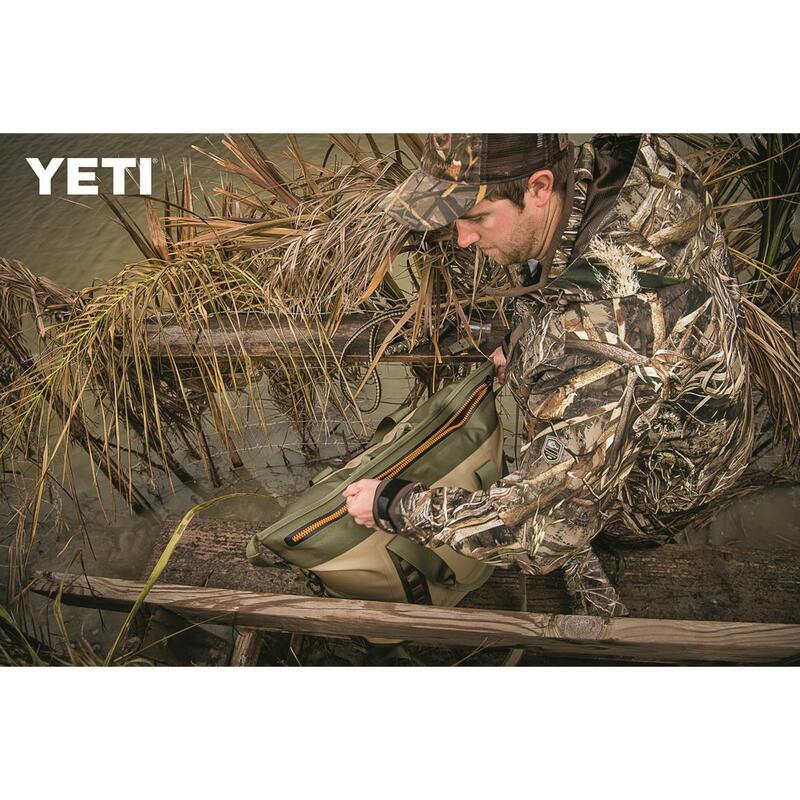 These updated features mean you get to spend even more time outdoors doing what you love instead of being distracted by your gear. 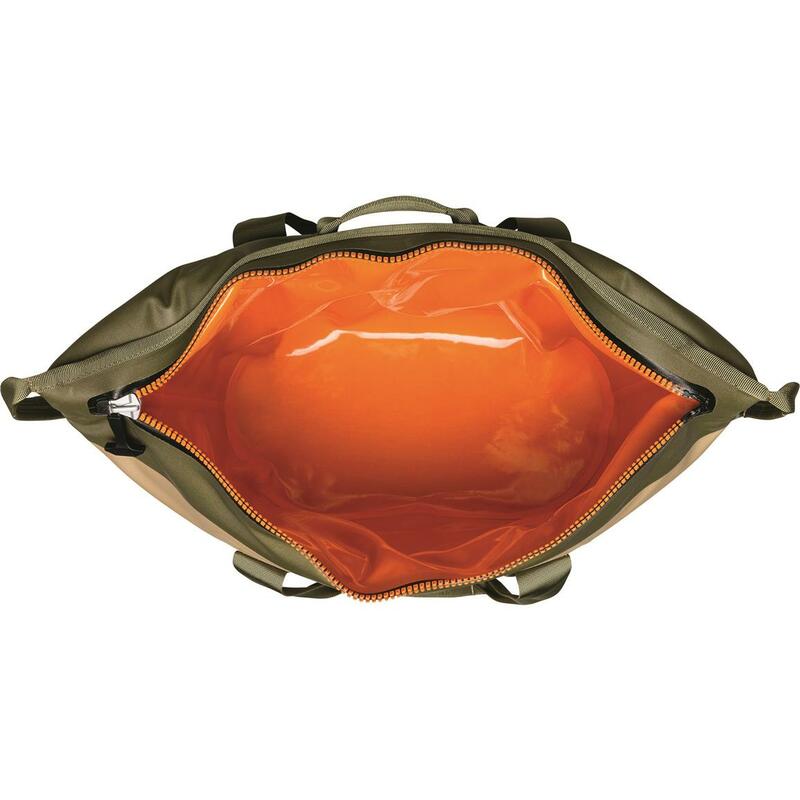 Dimensions: 26"l. x 13"w. x 19.5"h.